More from Ora: Will DC avoid another government shutdown? Larry talks with former U.N. 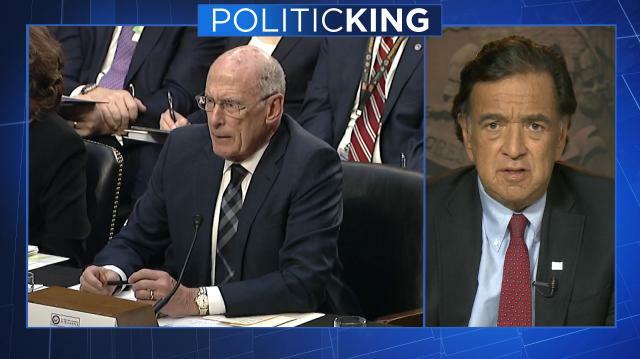 Ambassador Bill Richardson and others about the public break between Donald Trump and his own intelligence chiefs, and its impact on American foreign policy.